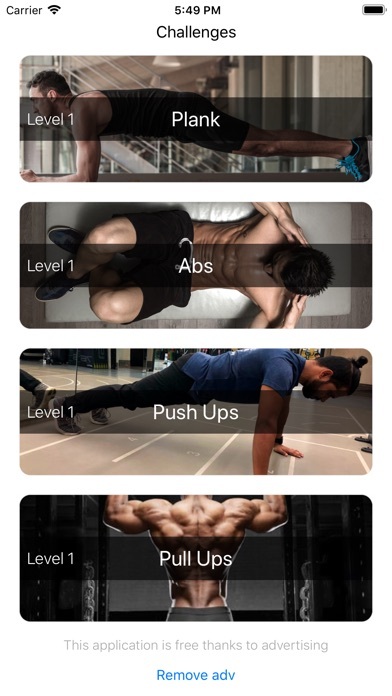 Want to achieve incredible results in the plank, push ups, pull ups and twists on the abs? 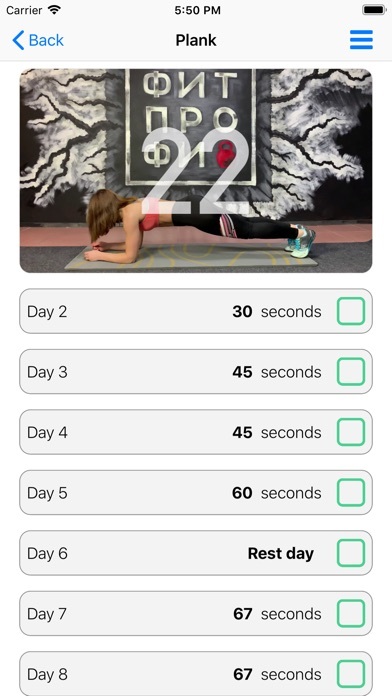 DOWNLOAD "Fitness Challenge " and begin challenge yourself right now! * Choose the suitable level of difficulty. 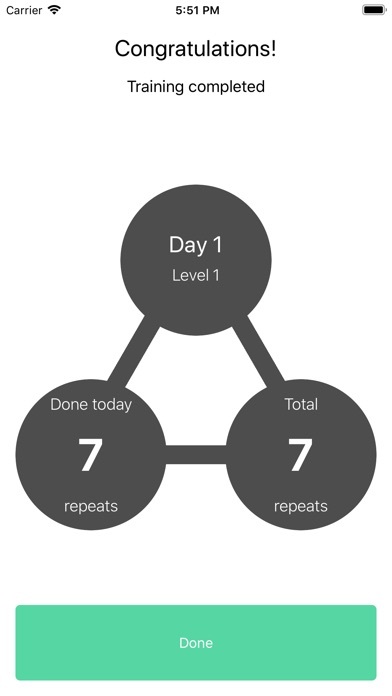 At your disposal are 7 levels, from basic to pro. * Perform the task every day during month. * We give an assurance you will see great results at the end of first month already! Are you motivated enough?)) * Watch the video instructions for exercises in the training window. * Perform exercises synchronously and sequentially with trainer on the screen. * Use all Challenges are absolutely free. * Leave comment in reviews what results you have achieved and motivate others!